Manuel Zea answers Cowo's 5 questions. 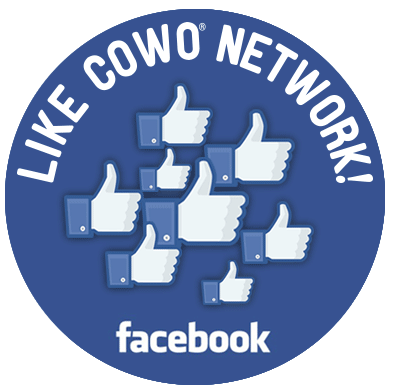 Cowo’s 5 questions to Coworking Europe. Manuel Zea’s 5 answers. Manuel Zea is a Spanish architect, founder of 2arquitectos in 2006. In 2007 he founded one of the first coworking spaces in Spain: WorkingSpace. In 2010 he founded the directory Coworkingspain.es. and now works to link all the spaces and create a Spanish co-community. We thank Manuel for answering Cowo’s 5 questions, and look forward to meet him in person in Berlin! Since I came to the first Coworking Europe conference as a speaker, I started the directory coworkingspain.es. In the beginning we were less than 30 centers in Spain. 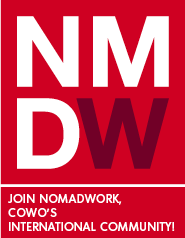 Last year, in junction with all coworkings in Spain, I work in growing the directory and the connection between all the coworking spaces. 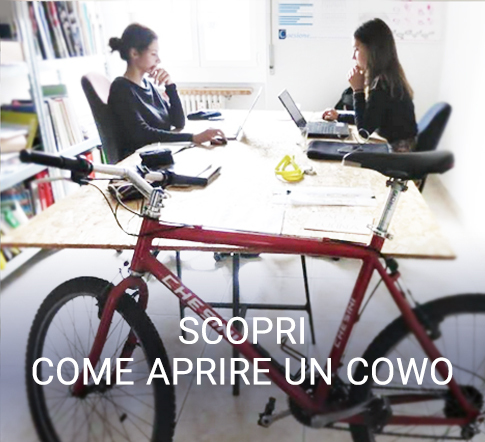 At the beginning it was an option of having nice office with little money, but the coworking concept grows, and spaces start being a strategic option for knowledge and synergies for freelance, and innovation center for corporation. The business of coworking spaces still having a difficult future in Spain. 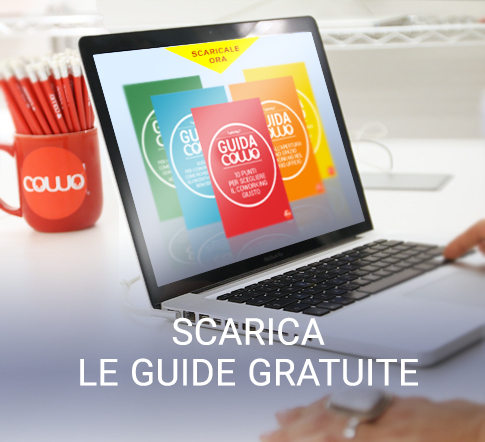 Coworking managers still a bit lose in how to increase their centers. But outside Spain, centers are making really good job. 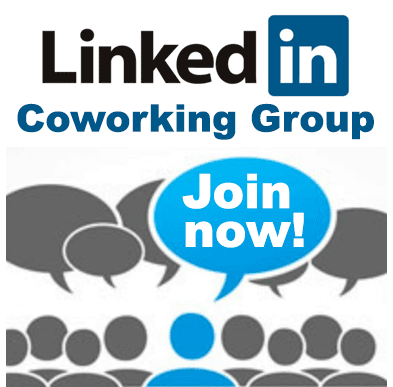 Coworking centers start to know how to make business with their centers, a lot of centers are recently open as business option and business center are looking to coworking as a product. The coworking concept has a big way to walk yet. The business model is not completely validated. But when we walk all this way it could be a coworking bubble and maybe some centers without the values of the coworking are destinated to close in the future. I think city halls have to give entrepreneurs and freelances the tools to start or improve their business, and everything they make to help freelance improve their business will be beneficial to all. 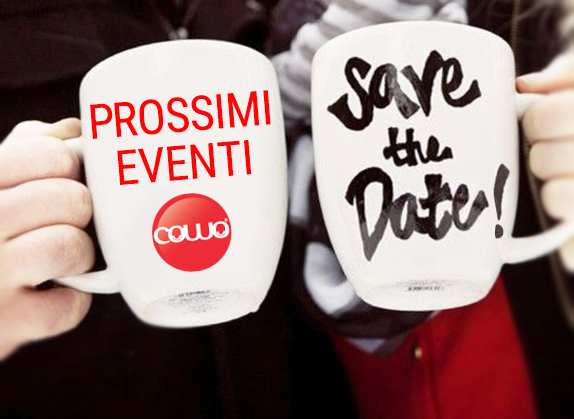 Articolo precedenteTra otto ore si inaugura il primo coworking Cowo di Como. 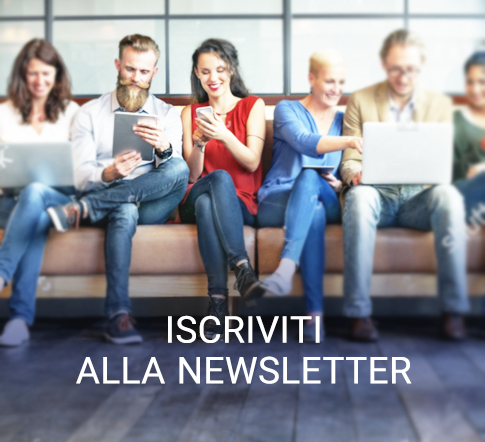 Pronti?Articolo successivoIt’s Halloween time… watch out, coworkers!